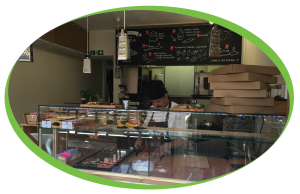 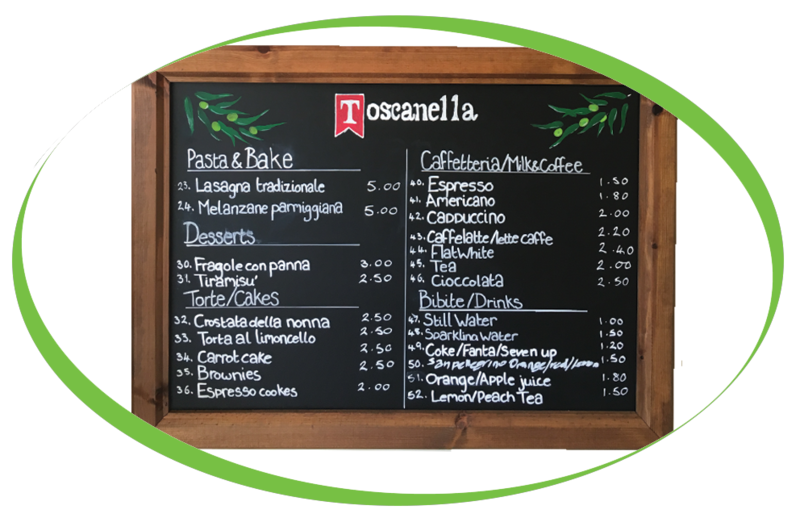 A New Addition to Bury St Edmunds, Toscanella opened in March 2016 serving wonderful Italian food along with Simply, great coffee. 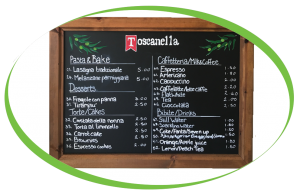 Toscanella are using a Jura X9 coffee machine to go alongside their wonderful food selection, please see below menu*, their superb pizzas are all made with the freshest of ingredients and they make their own fresh pizza dough to ensure that the food they are serving is of the best quality. 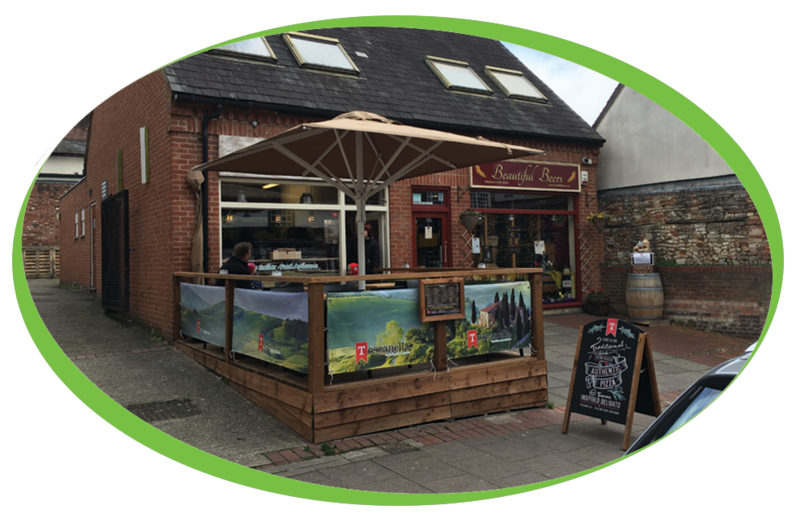 They are serving both Caffe Espresso Gourmet beans and also have our Decaff blend to cater for all coffee lovers. All of the staff are very friendly and enjoy their work and this shows in the quality of their food and service. 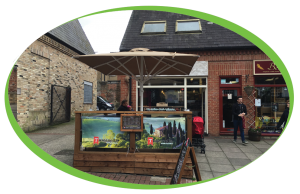 We would like to wish them the very best success with their new venture and will be happy to support them along the way.